Resources and info about making labs more green/sustainable. 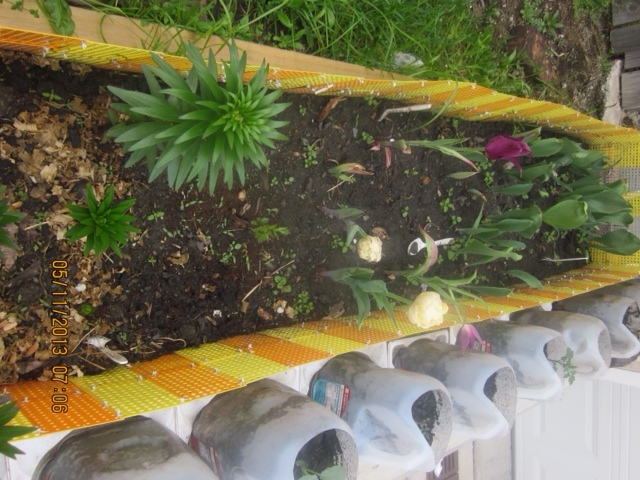 Our first submission for the #Tips4Tips Sustainability Challenge comes from Jia Chen at Northwestern University who uses discarded pipette tip rack inserts in her gardens. 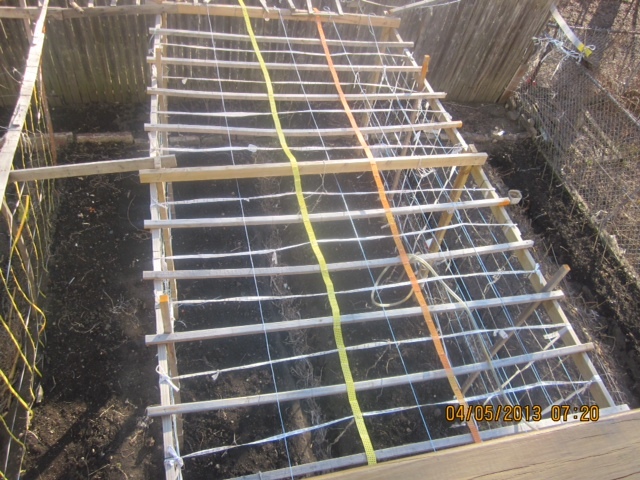 I use the pipette tip rack cover for the raised bed or climbing plant such as cucumber or bean to climb. And the rack it self can be used as container for credit card. There’s still plenty of time to submit you own #Tips4Tips for a chance to win $50. Another submission to the #Tips4Tips Sustainability Challenge. From Xianming Zhang at the University of Illinois at Chicago. 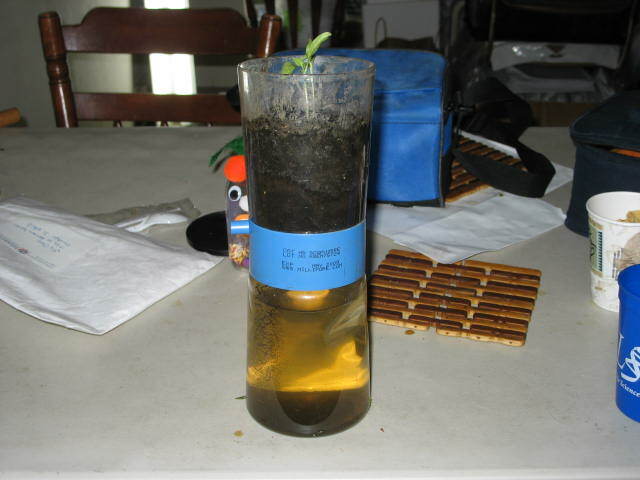 I reuse the pipette tip tor gardening (growing the vegetable that climb). 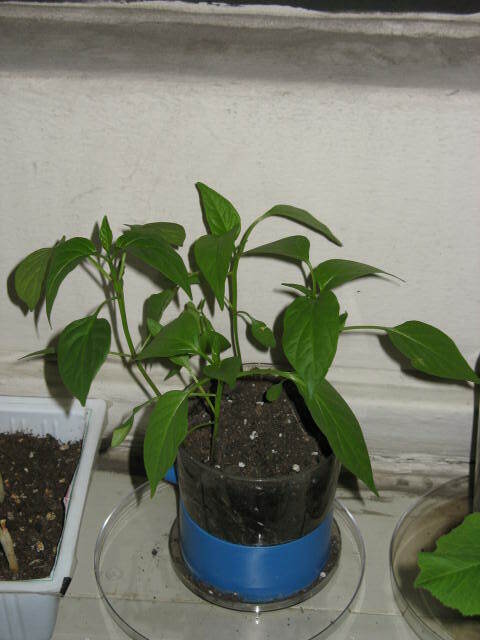 I also grow my tomato in the media filter cup. The foam box can be turned into plant growing container. 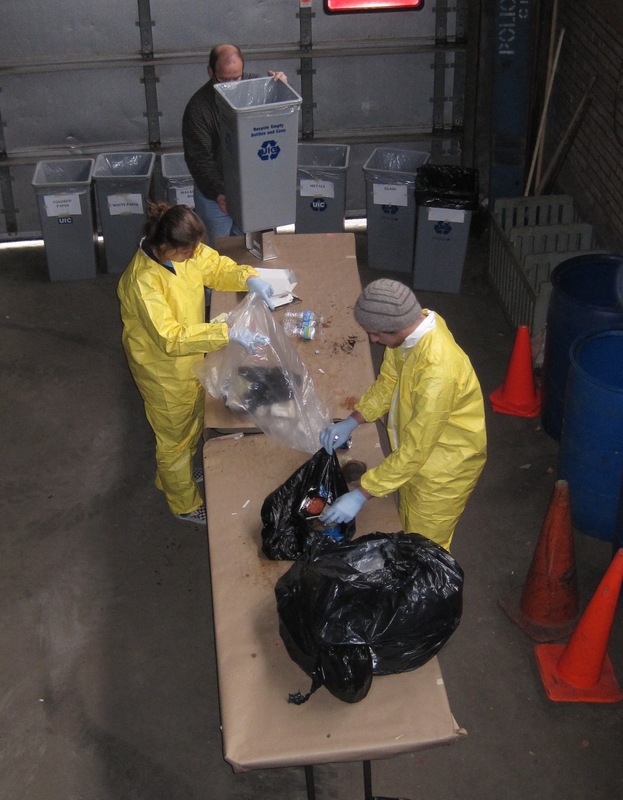 Pipette tips are the most conspicuous source of laboratory waste, but they are not the only plastic consumable that winds up in the waste bin (to quantify the waste, we participated in a lab waste audit at the University of IL-Chicago, left). The audit inspired us to start collecting tips and recommendations to make research labs more sustainable. 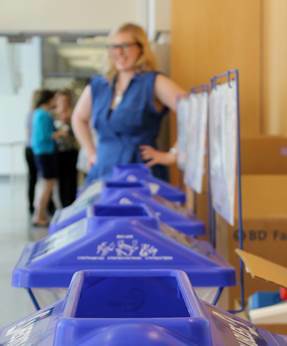 If you have a cool way to reuse or re-purpose consumables, an awesome protocol hack to minimize waste during experiments, or a novel way to reduce power consumption while running a research lab, we want to hear from you! We’re looking to crowdsource short blog posts that highlight the creative and resourceful ideas that scientists have to help make research labs more sustainable. The best submissions will be featured on the HappiLabs blog. The HappiLabs’ Sustainability Team will select our favorite and the winner will receive $50 in cash or Amazon gift card. A short post to describe your idea or recommendation ( <250 words). A picture demonstrating your idea. Credit info: your name, where you do research, and your @twitter handle, if you have one. 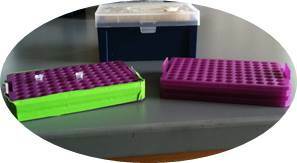 The Classic: Make a PCR rack from pipette tip inserts. Tape pipette tip rack inserts together and Never buy a $20 PCR rack again! 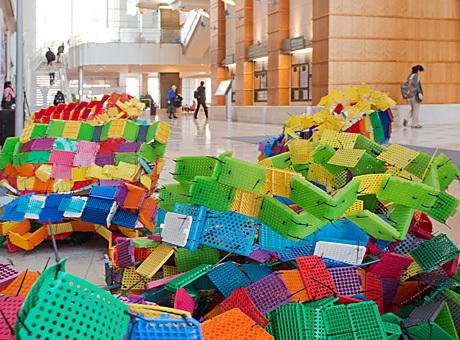 Packaging Purgatory: an art installation at Washington University in St. Louis that turned thousands of disposable pipette tip racks into a sculpture inspiring people to think about material reuse. Packaging Purgatory. Photo by Ray Marklin. 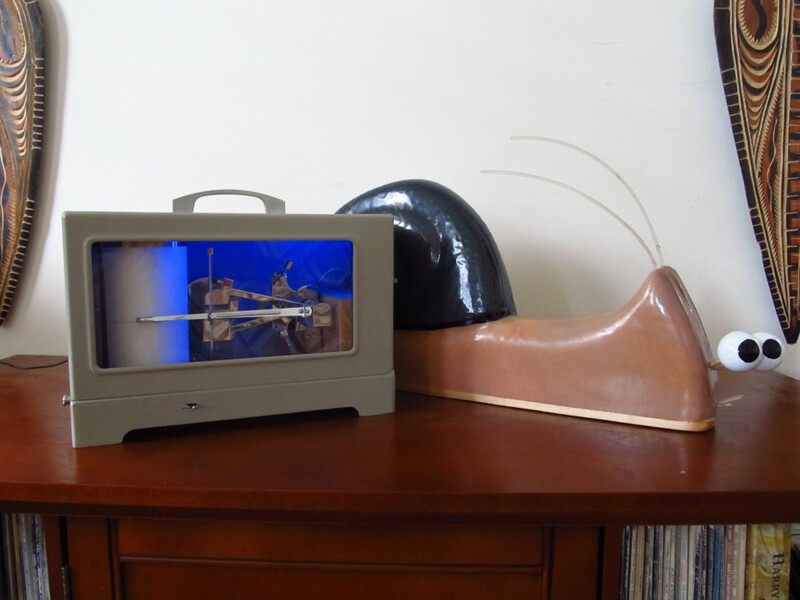 The Sea Leveler: My own initiative to turn old, cast-off laboratory equipment into novel outreach tools. The Sea Leveler is an old mechanical water level gauge that has been converted into a real-time twitter monitor. Now, instead of tracking the height of the tide, it tracks how many people are discussing sea level rise on twitter. Sea Leveler. Photo by Andrew Thaler. The Harvard Lab Reuse List: A list intended for the trade, reuse, and sharing of working laboratory equipment and supplies for Cambridge, Longwood, and affiliated locations. This project is spearheaded by awesome people: Alicia Murchie and Jamie Bemis. We want to help you create more financially sustainable and greener labs. 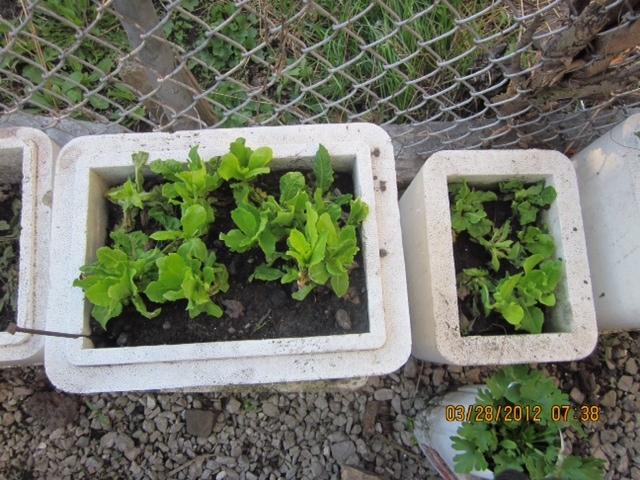 One easy step is to use less packaging & supplies. Consider how much plastic you use. 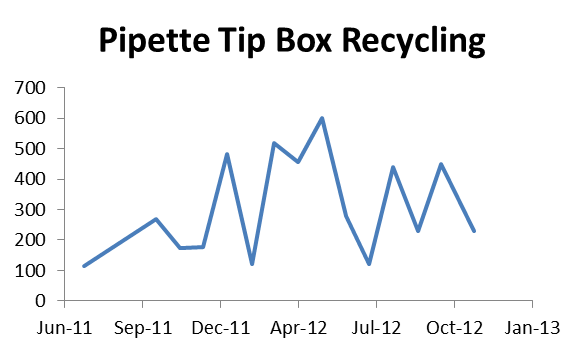 The University of Illinois, Chicago College of Medicine Research Building, with ~560 researchers, went through 29,000 pipette tip boxes in just over a year! When saving money and saving the environment, there’s no reason not to find alternate uses for laboratory supplies. 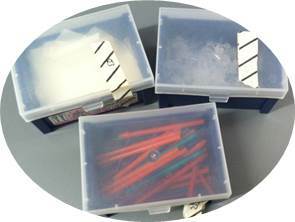 Below are several examples of re-using a common consumables—pipette tip boxes and parts. 1) PCR rack from pipette tip inserts Tape pipette tip rack inserts together. Never buy a $20 PCR rack again! 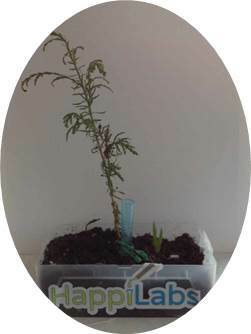 2) DIY Crafts – What ideas do you have for reusing lab waste? We made a pipette tip box garden. 3) Storage containers – Empty pipette tip boxes can be used as a tub for solutions or for the storage of tubes, paper clips, bottle caps, etc.